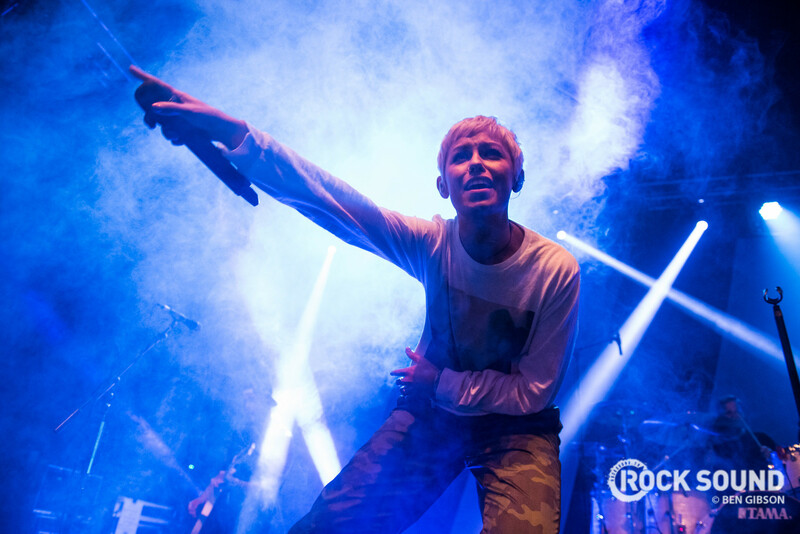 Tonight Alive have started working on their new album. They posted to Instagram, revealing that they had sorted the tracklisting and would begin the recording process today! They'll be working with Dave Petrovic on the album, who also worked on their debut album 'What Are You So Scared Of' and the follow-up 'The Other Side', as well as recent single 'World Away', which you can check out below. Tonight Alive have also set up a competition for bands with female members to open up for them on their Australian tour, you can see the full details here.